paneer jalfrezi recipe | how to make restaurant style paneer jalfrezi with detailed photo and video recipe. basically an indo chinese cuisine curry recipe, originated from the streets of west bengal. it is considered to be a most popular curry in the uk indian diaspora and also in the neighbouring countries like nepal and bangladesh. paneer jalfrezi recipe | how to make restaurant style paneer jalfrezi with step by step photo and video recipe. traditionally the jalfrezi recipes were prepared from the leftover vegetables or paneer or even meat with chilli and onion. the name jalfrezi has been derived from 2 bengali words jhālpharezī which means literally means spicy food. it can be either consumed with roti or chapathi’s for lunch or dinner. 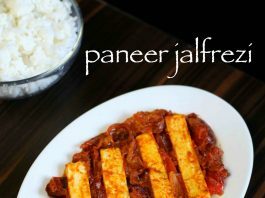 i have shared several paneer curries recipe till now, but certainly paneer jalfrezi is my new favourite curry recipe. the main reason is because of the chinese flavour to an indian curry with spices. i particularly like the sweet and tangy taste in spicy curry which get infused to soft paneer. i try this jalfrezi recipe often and i like it with both rice and chapathi. the other reason i like this recipe is because it can be served as starters or as side dish too. the curry is basically on dry side and can easily fit in as appetizer for your next party. 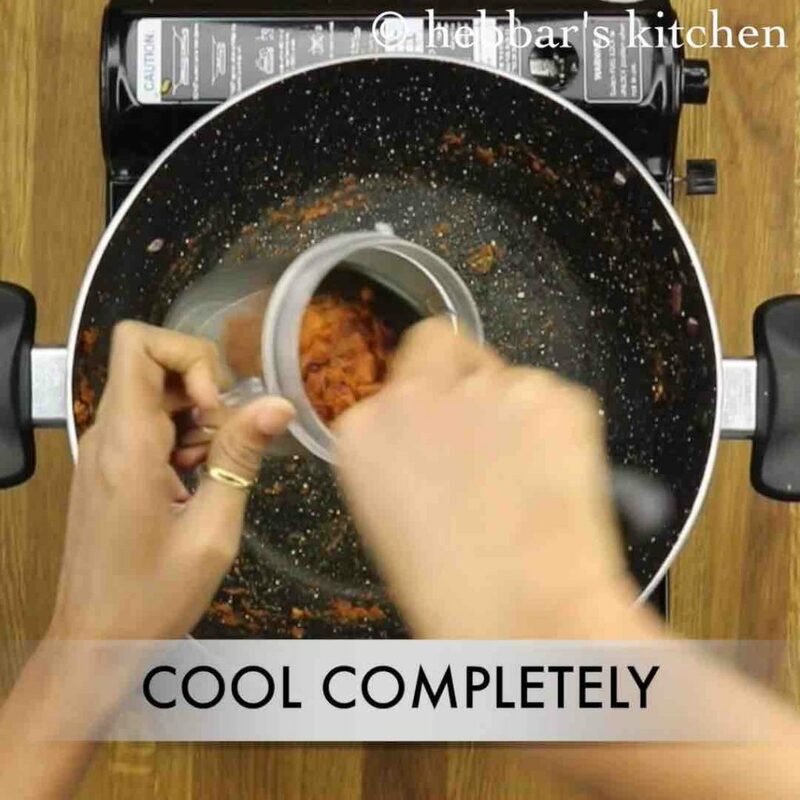 furthermore, some important steps and tips for a perfect restaurant style paneer jalfrezi. firstly, i have used the homemade paneer for this jalfrezi recipe and i made sure the paneer was not moist or extra soft. 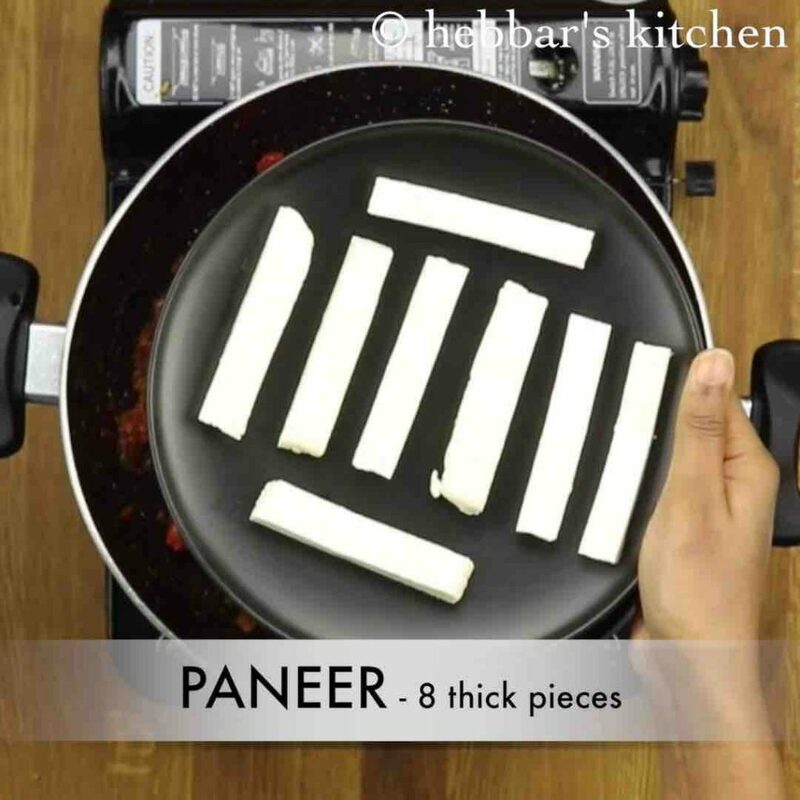 the paneer has to be firm so that it does not crumble while stir frying it with vegetables. secondly, i used normal tomato sauce in this recipe, however you can also use maggi hot and sweet tomato sauce for extra spice level. 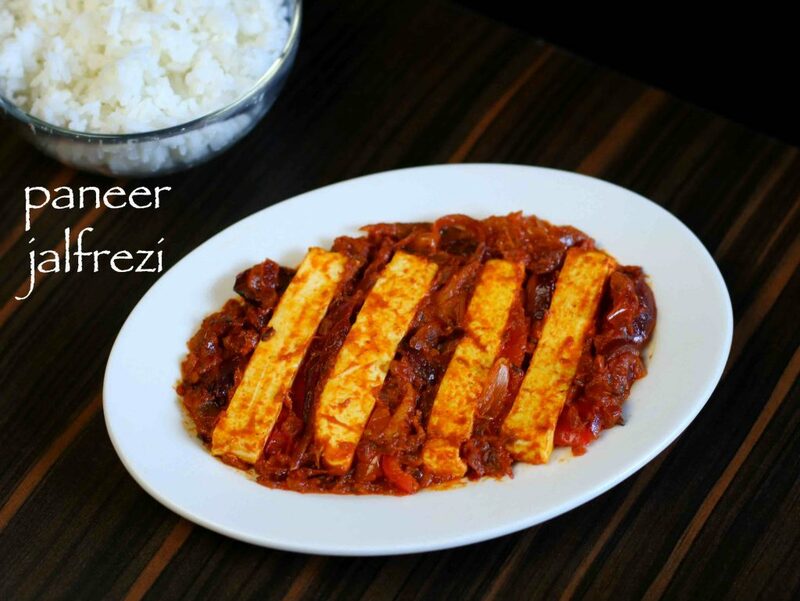 lastly, replace the paneer with your choice of vegetables for a vegetable jalfrezi recipe. firstly, heat oil and saute onions. further add ginger garlic paste and saute well. additionally add tomato and saute till they turn soft and mushy. furthermore add spice powder and saute. 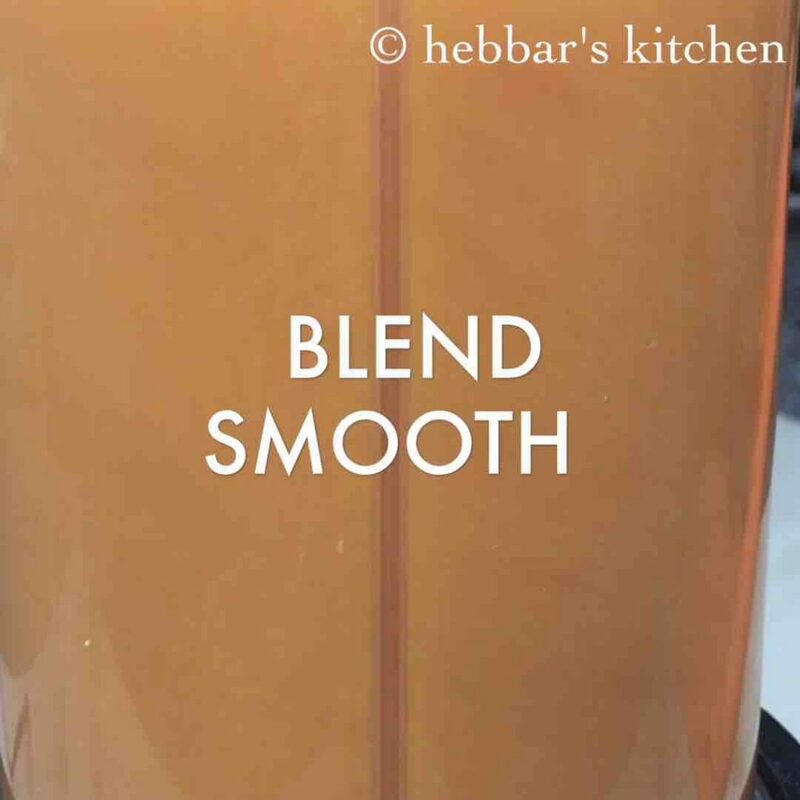 blend to smooth paste without adding any water. keep aside. 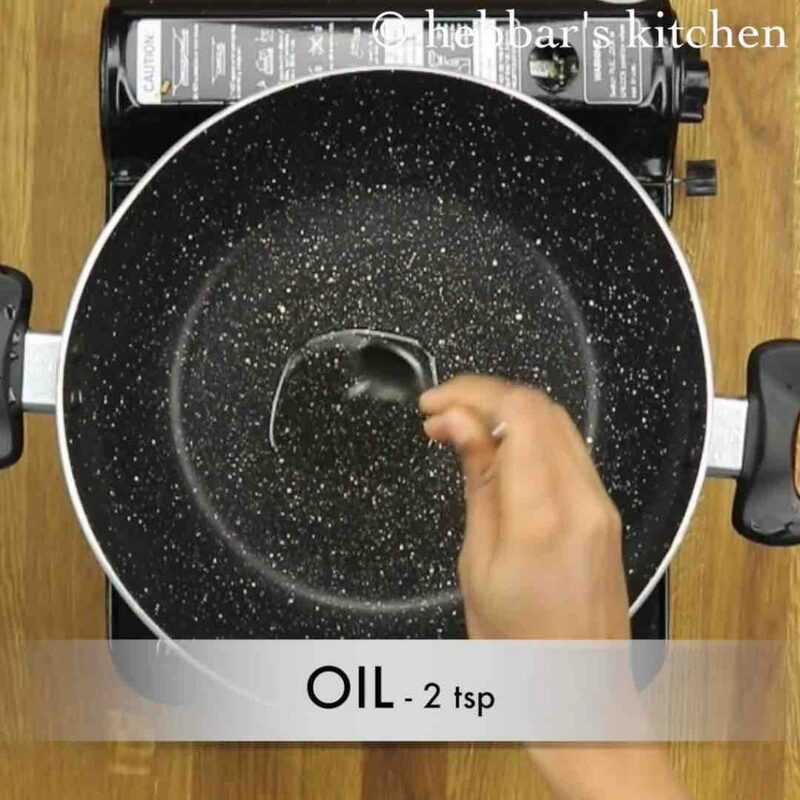 now in the same kadai heat oil. add in dried red chilli, ginger julienne and cumin seeds. saute well. furthermore, add thinly sliced onion and saute for a minute. additionally, add sliced capsicum and continue to saute. add in prepare masala paste, tomato sauce and salt to taste. mix well. now add in paneer pieces and thinly sliced tomato. give a gentle mix. now add garam masala powder and lemon juice. mix gently. 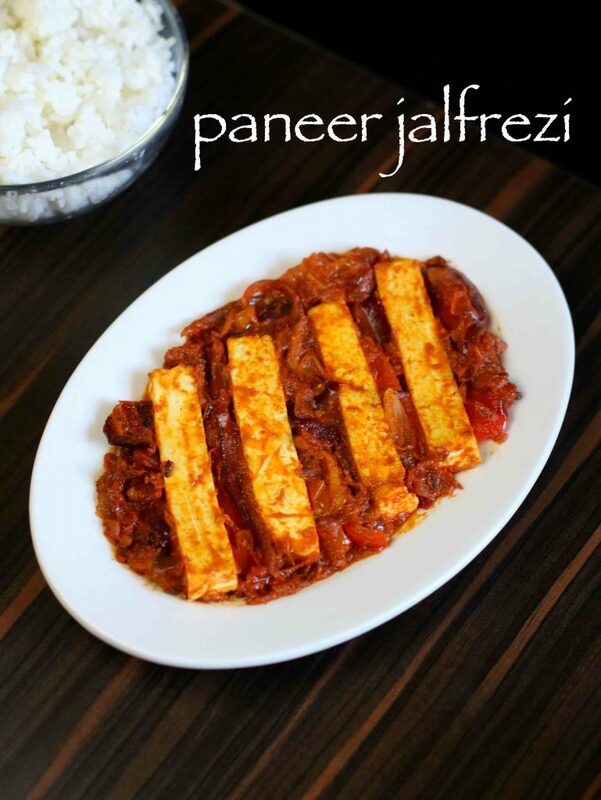 finally, serve paneer jalfrezi with rice, roti or naan. firstly, to prepare masala paste heat oil and saute onions. 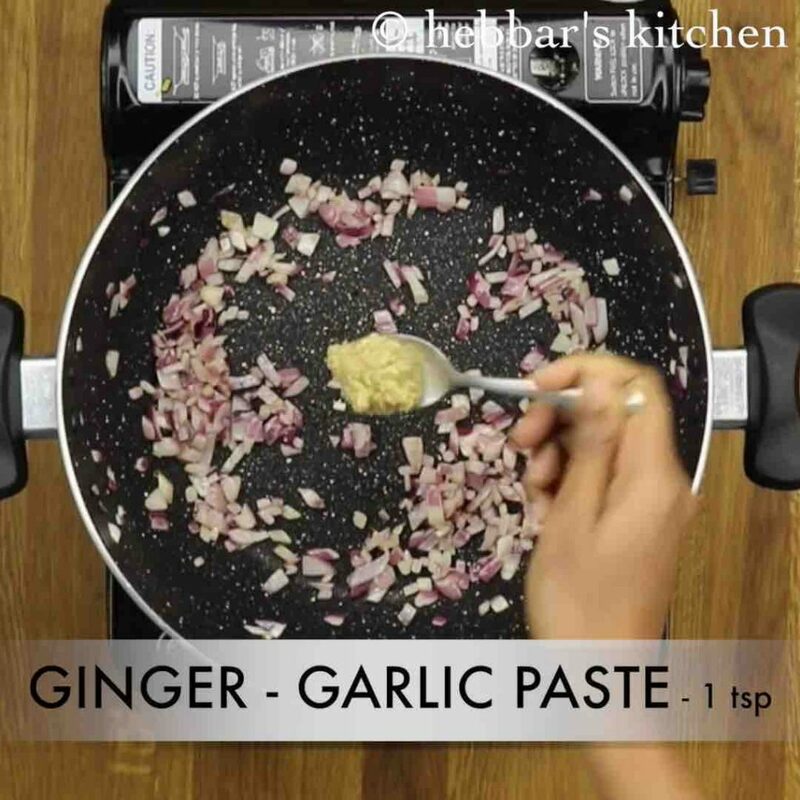 further add 1 tsp ginger garlic paste and saute well. additionally add 1 tomato and saute till they turn soft and mushy. 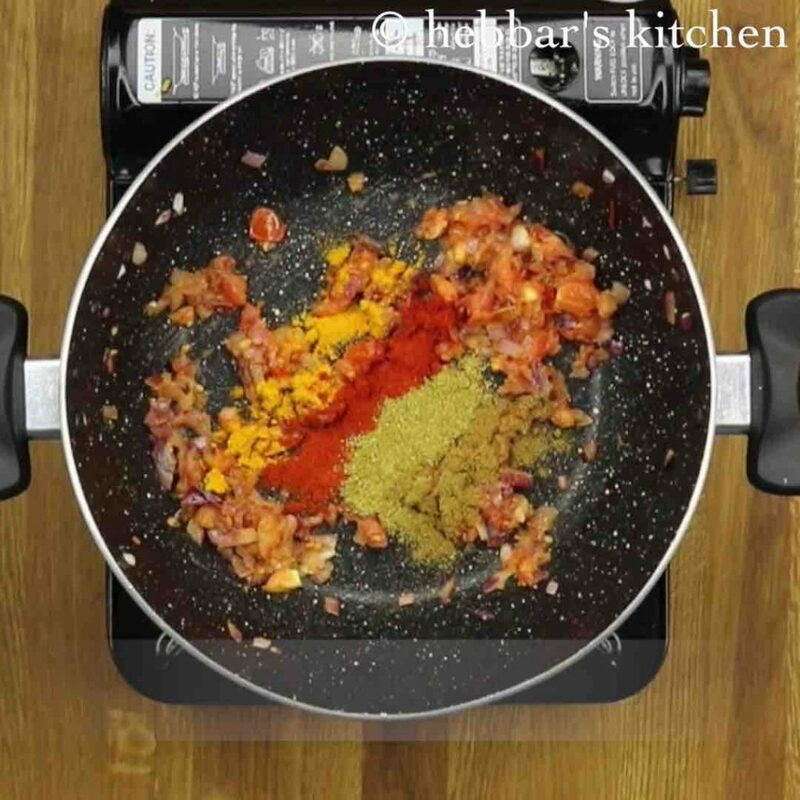 furthermore add ¼ tsp turmeric, ½ tsp chilli powder, ½ tsp coriander powder and ¼ tsp cumin powder. 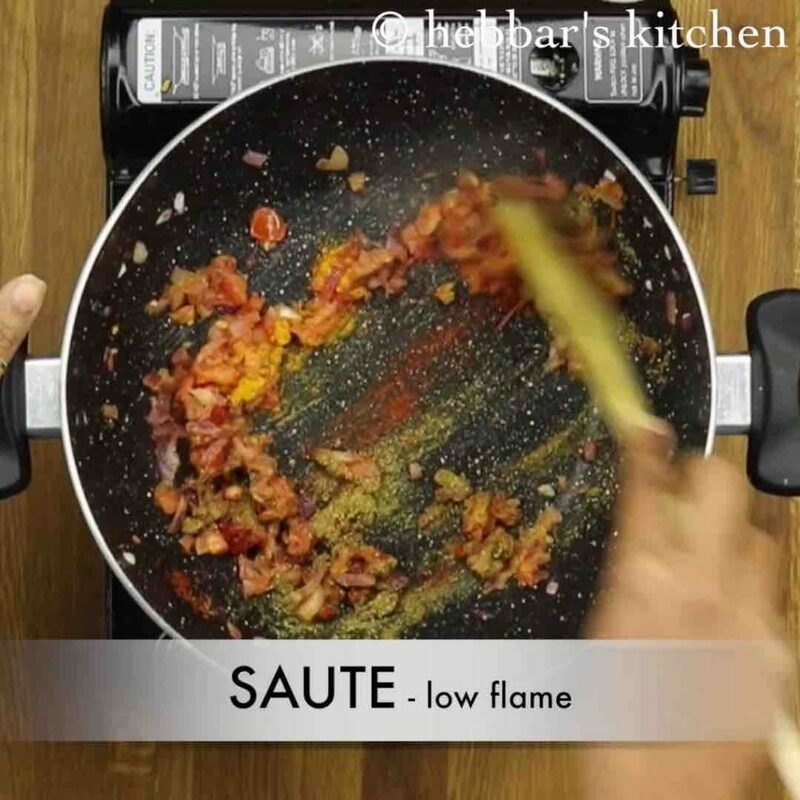 saute on low flame till the spices gets cooked well completely. 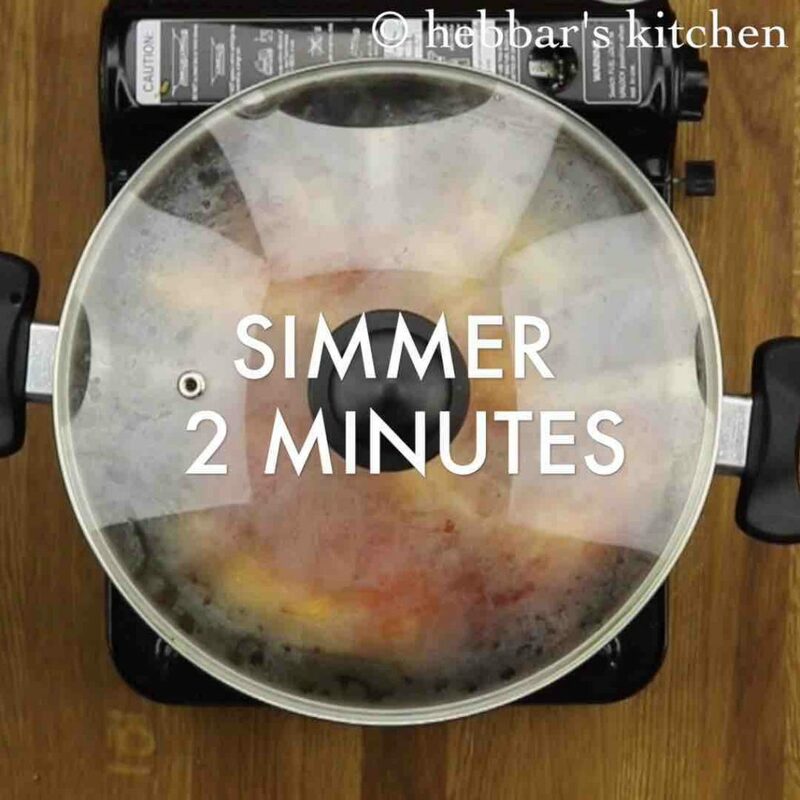 allow to cool and transfer to the blender. add in 1 dried red chilli, 1 inch ginger julienne and ½ tsp cumin seeds. saute well. 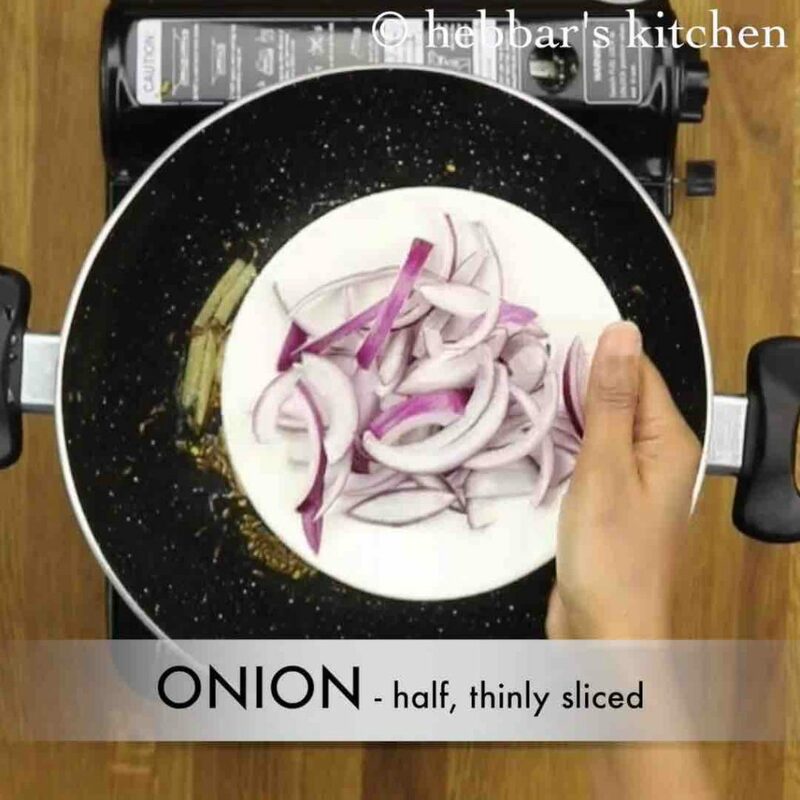 furthermore, add ½ thinly sliced onion and saute for a minute. additionally, add ½ sliced capsicum and continue to saute. add in prepare masala paste and 1 tbsp tomato sauce and salt to taste. mix well. now add in paneer pieces and ½ thinly sliced tomato. 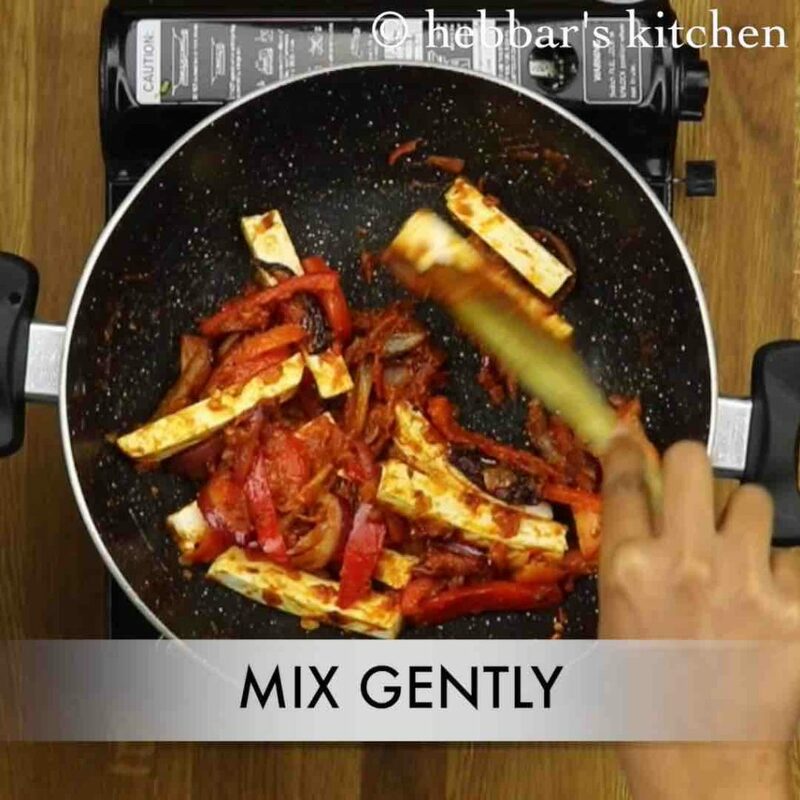 give a gentle mix without breaking paneer. 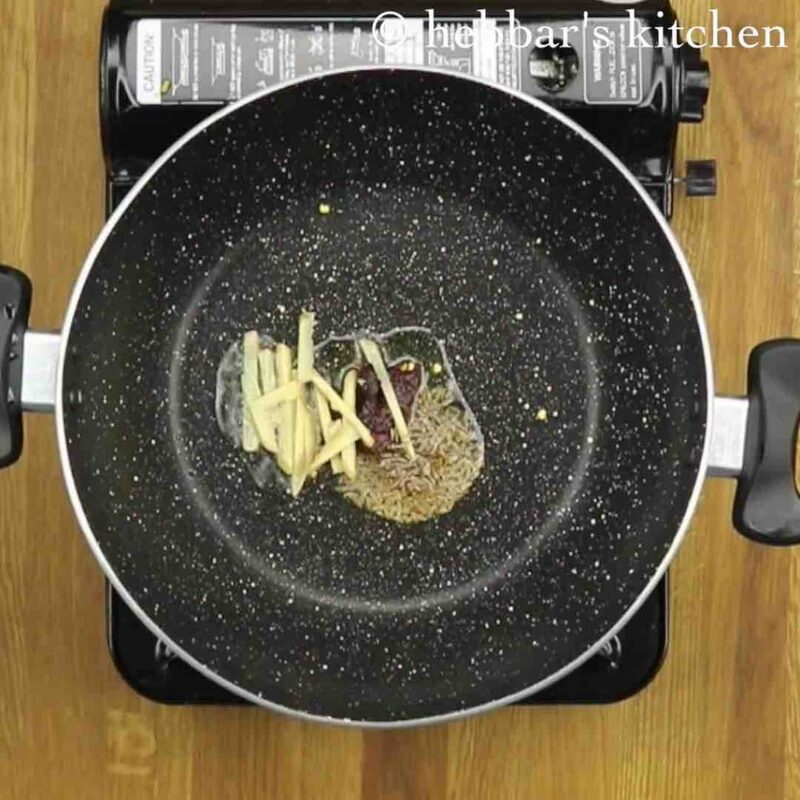 cover and simmer for 2 minutes, so that paneer absorbs flavours and gets cooked well. now add ¼ tsp garam masala powder and 2 tsp lemon juice. mix gently. firstly, use fresh paneer else jalfrezi will not taste great. 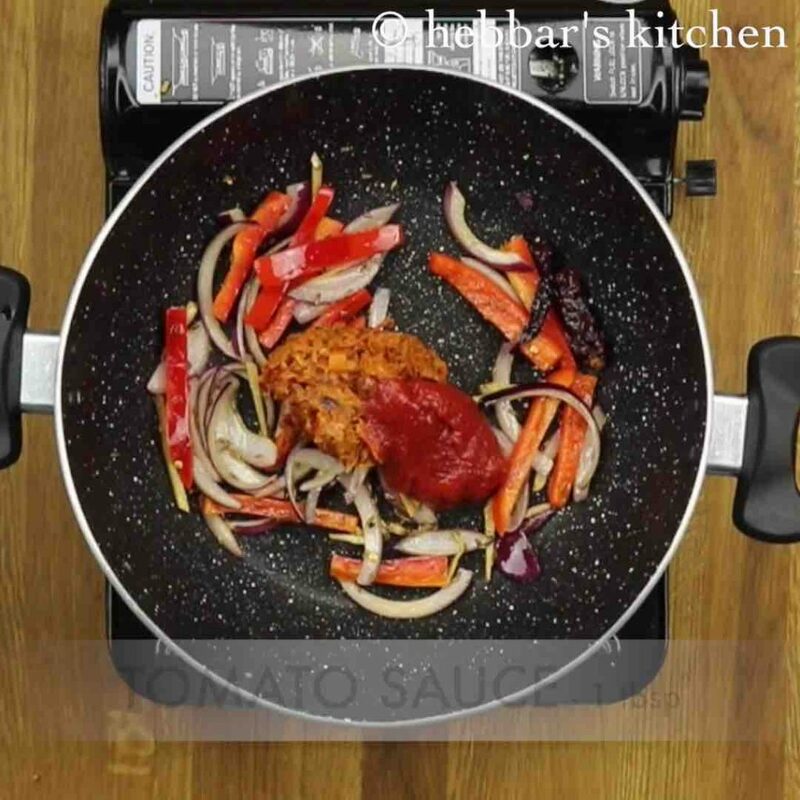 also, add vegetables of your choice and stir fry to prepare vegetable jalfrezi recipe. additionally, saute the vegetables on high flame to retain the crunchiness and get cooked well partially. finally, paneer jalfrezi taste great when served hot. Recipe was awesome, I just loved it. In addition to what you mentioned I put 1/2 tsp coriander seeds along with cumin seeds and the flavor came out to be superb. Thank you for this recipe, this was the first recipe I tried from your website and I’m sure I’ll get back for more. 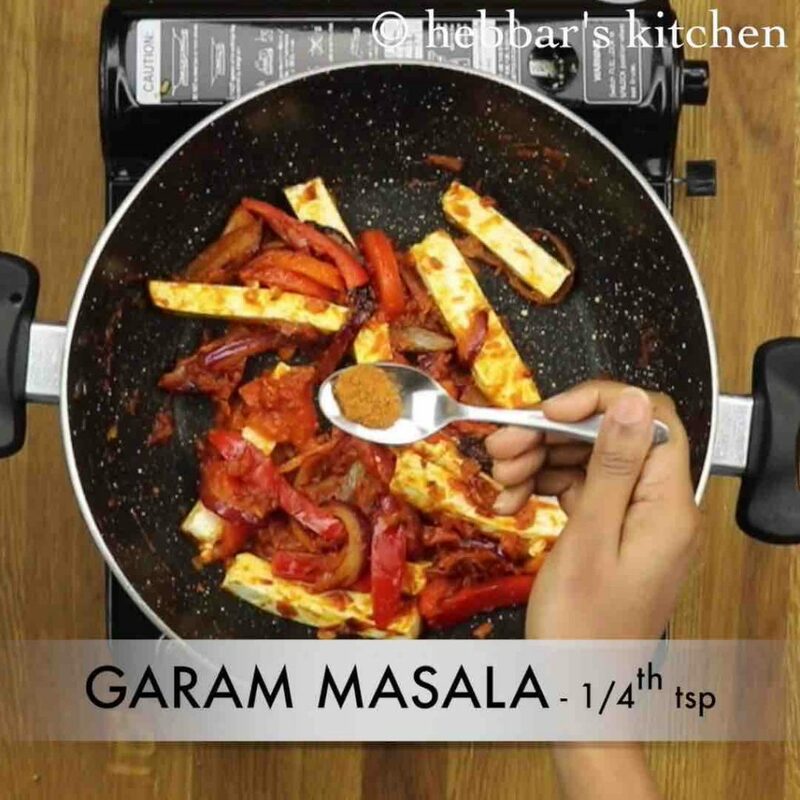 i would try to post paneer jalfrezi gravy recipe too. this was a dry recipe. please show palak chaat restaurant style. this recipe looks very dry. roti will be dry as well.